Custom engineered door stile and rail products and engineered window parts can be made out of most all species of wood. Call us for details. 770-345-1053 or call us Toll Free at 1-800-456-7081, or email sales@doorstilesofga.com. « Inventory of our repeat customers' "stock stiles." 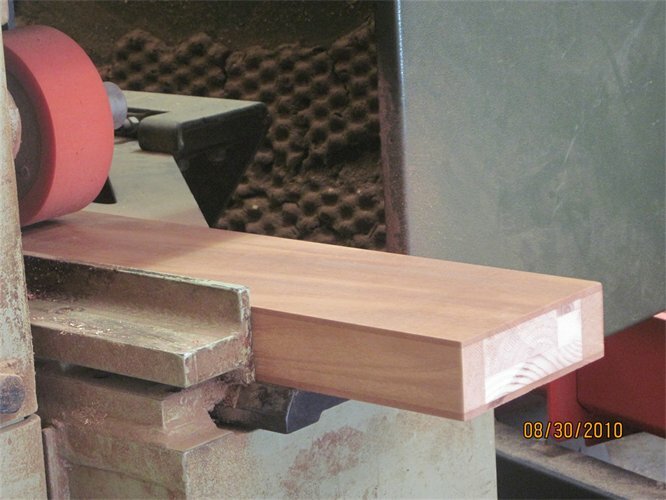 Our clients also use the stave core to build custom windows and other millwork. Let Creative Woodwork provide you with high quality stiles and rails to meet all of your stave core needs.